Republic RecordsDrake continues to dominate the charts. 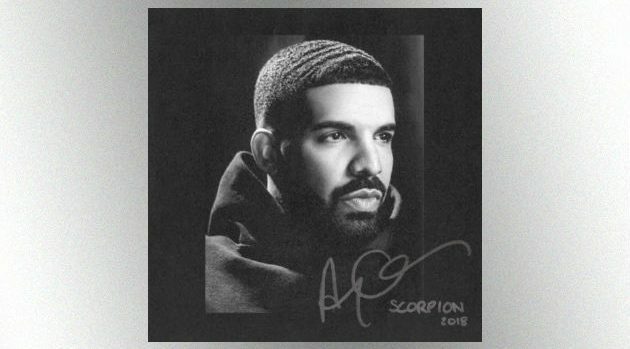 His new album Scorpion remains number one on the Billboard 200 for the fourth week in a row. That’s the most weeks at the top of any album this year. His fourth studio album sold 184,000 units for the week ending July 26. Drake now has a career total of 25 weeks at number one on the Billboard 200 album chart, tying him with JAY-Z for the second-most weeks at number 1 among hip-hop artists. Eminem leads with 32 weeks at the top of the Billboard 200.